Richard Lewer is exhibiting in Close to home: Dobell Australian Drawing Biennial 2016 at the Art Gallery of New South Wales, alongside Jumaadi, Maria Kontis, Noel McKenna, Catherine O’Donnell, and Nyapanyapa Yunupingu. The artists have been selected as they share similarities within presenting themes of narrative, memory, and experience through drawing. Exhibition runs July 20 to December 11. For more details head here. 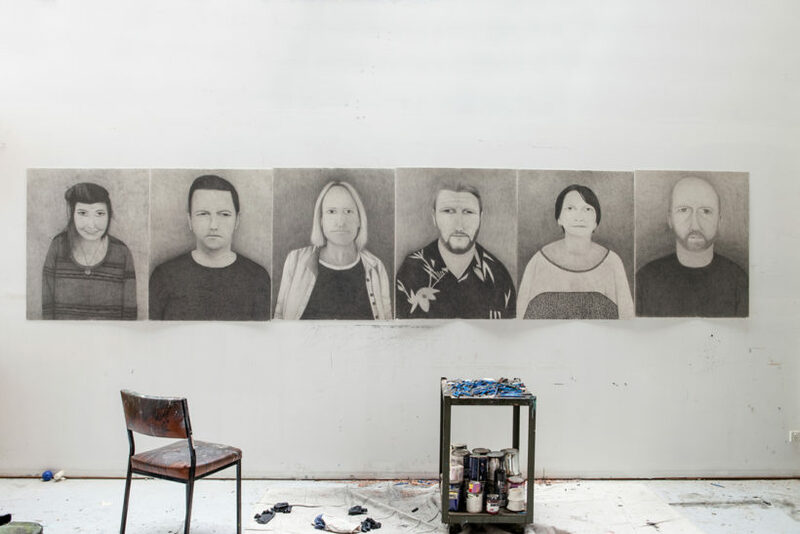 Dobell Australian Drawing Biennial 2016 by John McDonald.